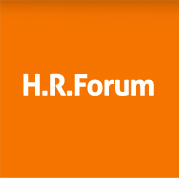 The conventional perception of HR is to “hire and fire”, but in today’s reality the HR role is far more complex. To assist you we hold a number of workshops inviting a range of professional organisations, who in turn give guidance and advice on topical issues. This forum helps you to understand risk and provides real added value. We look at existing and forthcoming challenges in the sector, with discussions focused on tangible solutions. It’s a great opportunity to gain critical insight, initiate new contacts and share understanding with other key decision makers and experts. Using interactive workshops and seminars you receive information and some good takeaways for your business. 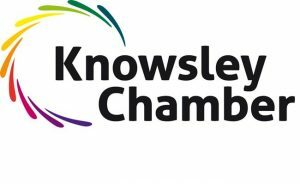 Recognised for helping businesses grow, find out how Knowsley Chamber can help you!